Lithuania on Friday urged American retail giant Walmart to stop selling T-shirts and hoodies with Soviet hammer and sickle symbols, insisting that the image insults victims of often deadly Soviet-era persecution. 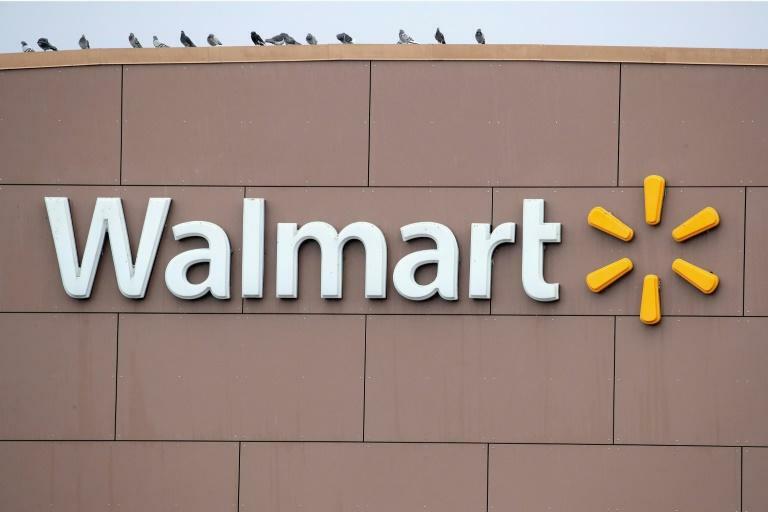 "We sent a letter to Walmart requesting the withdrawal of products with Soviet symbols and we are still waiting for a reaction," Lithuanian Ambassador to the US Rolandas Krisciunas told AFP. The Baltic state's Foreign Minister Linas Linkevicius tweeted: "You wouldn't buy Nazi-themed clothing, would you? "We trust Walmart's moral stance & call to withdraw products with the symbols of mass murders." Vilnius estimates that more than 50,000 Lithuanians died in camps, prisons, and during deportations in 1944-1953, while another 20,000 partisans and supporters were killed in anti-Soviet guerilla fighting. Walmart is selling red-hooded sweatshirts and T-shirts emblazoned with the yellow hammer and sickle symbol over the caption "CCCP", which means "USSR" in the Cyrillic alphabet. Hoodies described as "cool" on Walmart's website cost $29.95 (25.70 euros) while the T-shirts go for $18.00. Walmart did not immediately respond when contacted by AFP, but guidelines posted on its website prohibit the sale of products related to "any historical or news event" that could be considered "offensive". Politicians in neighbouring Baltic states Estonia and Latvia, where people also suffered decades of Soviet occupation, joined the call for the world's biggest retailer to pull the Soviet-themed merchandise from its shelves. Lithuania, which joined both the EU and NATO in 2004, was a battleground between Nazi and Soviet troops during World War II. It was seized by Moscow in 1940 under a secret pact with Adolf Hitler, and within a decade, some 300,000 Lithuanians had been deported, mostly to Siberia, or killed in insurgent fighting.